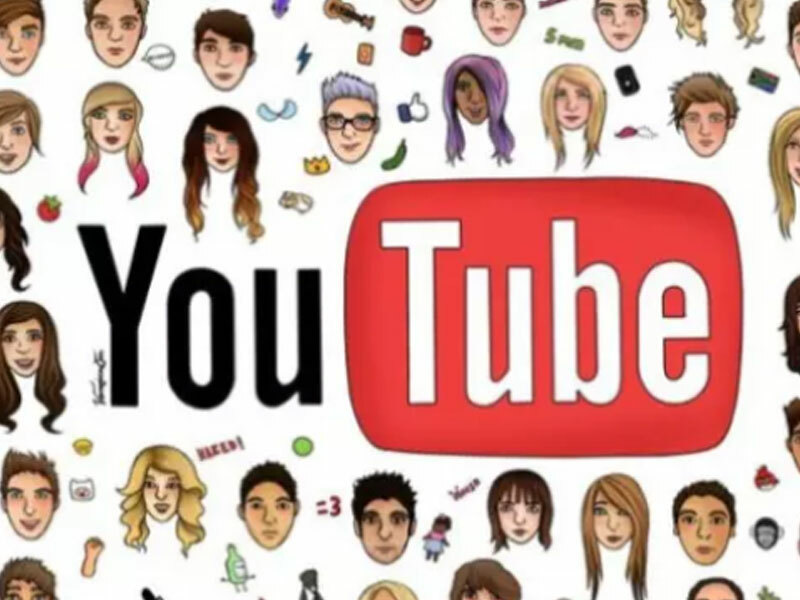 The YouTubers with the most followers in the world include very different professions, from comedians to gamers and vloggers of all kinds. In general, these YouTubers have generated thousands and millions of followers outside the control of media giants. And for this very reason, they have a great fan base that gives them a lot of power and independence. These are some of the YouTubers with the most followers in the world. This YouTuber has 60.4 million subscribers. He is an examples of how to make money with YouTube. His salary in 2017 was $12 million. Felix Arvid Ulf Kjellberg is a curious Swedish video game commentator. In his videos, he plays several video games, while a window in the upper corner of the screen shows his reactions to what is happening. His YouTube account has more than 60 million followers. Kjellberg received negative reviews last year after a Wall Street Journal report reported anti-Semitic messages in his videos, which prompted Disney and YouTube to cut direct commercial ties with him, although he has not been expelled from YouTube for the moment. Another YouTubers with the most followers in the world. He has 27.3 million subscribers. He is a Spaniard with a Norwegian mother. Ruben Doblas Gundersen started on YouTube when he was 16 years old. He recorded videos in his room on which he tested video games. His humor, his jokes and improvising monologues with his friends are his main characteristics. After 5 years, he decided to turn his “hobby” into his work. Due to his great success, he became an idol in Latin America, where he has thousands of fans. In 2015, he visited Argentina and was welcomed as if he was a Hollywood star. Rated by Time magazine as “the online Conquistador” or “one of the most famous people you’ve never heard of,” El Rubius admitted on television that he did not know how to manage his sudden fame and success, which made him go through very hard periods in his life. Considering he has a number of subscribers that is four times higher than the total population of his country, he can be considered another of the YouTubers with the most followers in the world. The YouTube success of Luis Fernando Flores Alvarado, a 24 year old Salvadoran, is worth mentioning. His career is similar to that of Rubius. Fernanfloo began uploading videos in Spanish about video games when he was just a teenager. After the incredible success of his channel, he abandoned his studies to become a YouTuber full time. Fernanfloo describes his style as “absurd humor” and believes he is popular because he presents a contrast with the orderly life most people lead. Katheryn Elizabeth “Katy” Hudson (born October 25, 1984), better known by her stage name Katy Perry, is an American singer, songwriter and actress. After singing at church as a child, she pursued a career in gospel music as a teenager. Katy Perry has one of the YouTube channels with the most subscribers in the world thanks to its almost 25.3 million followers. With only 116 uploaded videos since December 2009, she amounts 12,000 million views. Without a doubt, she has an incredible power of attraction. Katy Perry’s YouTube channel has reached 220,000 new subscribers in only one month. Currently, channels of the brand Vevo are often larger than the artists’ “ofical” channels. For example, JustinBieberVEVO channel on YouTube has 33.6 million subscribers, while his official independent YouTube channel currently has 4.2 million. TaylorSwiftVEVO has 27.3 million followers, while Taylor Swift’s official channel has 2 million. Vevo’s investors include Alphabet, Google and YouTube parent company. The majority owners of the New York-based company are Universal Music Group and Sony Music Entertainment, with Abu Dhabi Media holding a minority share. YouTube has remained a key partner for Vevo, but in recent years, the company has moved towards its distribution through other platforms, including its own applications. Anthony Padilla created a website called smosh.com in 2002. His friend Ian Hecox joined him afterwards. They started posting videos on YouTube in the fall of 2005 and became one of the most popular channels of the moment. As of January 2018, Smosh channel has more than 7 billion video views and 22.8 million subscribers, making it the 23rd most subscribed YouTube channel. 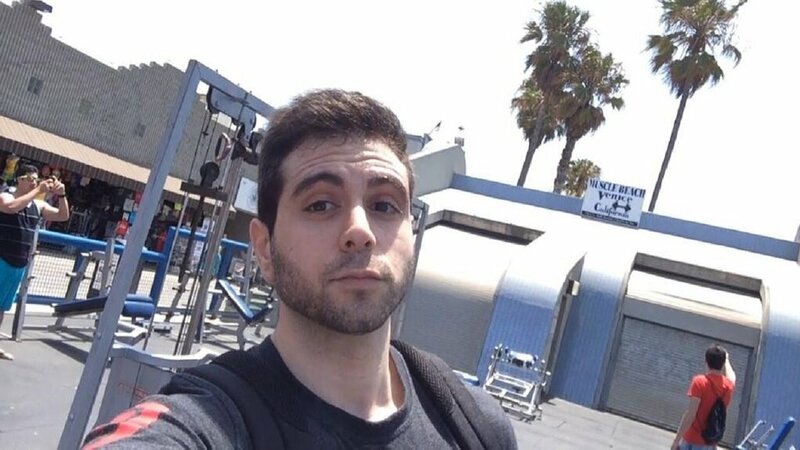 When Padilla left Smosh to create his independent YouTube channel in June 2017, Hecox became the sole co-founder and he is currently an active member of the Smosh team. Kondzilla produced more than 685 video clips, and its YouTube producers account had more than 31 million subscriptions and 15 billion visits. On February 3, 2018, the account’s number of followers surpassed those of YouTuber Whindersson Nunes and became the largest Brazilian YouTube account. Kondzilla also directed the DVD “Música Popular Caiçara.” by the rock band Charlie Brown Jr. and “Imaginação” by MC Boy do Charmes. Another YouTuber channel with the most followers in the world is Dude Perfect. It has 26.5 million subscribers. Dude Perfect is the channel of twins Cory and Coby Cotton and three of their friends from the University of Texas A & M. All of them were high school basketball players. They do sports tricks and comedies, some of which make fun of sports stereotypes. Another of the YouTubers with the most followers in the world. It has 20.8 million subscribers. Without a doubt, she is one of the YouTubers with the most followers in the world. She is also one of the most followed in other social networks, but without a doubt she can boast of being one of the female singers with the most subscribers on YouTube. She has more than 25 million subscribers, earning around €500,000 per month. Her 107 uploaded videos have been viewed 14,500 million times. This is the second Latin American YouTubers with the most followers in the world. He has 26.1 million subscribers on YouTube. And he is the 23-year-old Brazilian Whindersson Nunes. Thanks to videos in which he uses a humor that could be described as innocent, with clear references to his humble and difficult childhood in the state of Piauí. In his videos, he includes many anecdotes about his favorite protagonist, his mother. ”My mother is in most of my stories, and everyone has one. And those who do not have her, had her in the past and they remember her, and that’s good, to remember. Nostalgia is a funny thing,” he told BBC Brazil. His incredible success has taken him on tour in the United States or Europe, Africa and even Australia and India. This YouTuber has 1.9 billion total views and 10.5 million subscribers. After a year, “KSI,” as he was known, got 7,000 subscribers. A year later, that number tripled. His bustling and foolish nature attracts thousands of fans from all over the world. This YouTuber has 3 billion total views and 10.7 million total subscribers. Ray William Johnson is a 33 years old YouTuber know because of his show “Equals Three”. In this show, he makes comments viral videos in a funny and ironic way. He has been one of the most popular YouTubers for a long time thanks to the show, and he has presented famous celebrities, such as Robin Williams and Sarah Silverman. He recently moved away from “Equals Three” to focus on new television projects and live shows. This YouTuber has 2.3 billion total views and 15.2 million subscribers. Ryan Higa, who goes by the NigaHiga username, was one of the first important YouTube stars. Higa produces a wide variety of comedy videos, including sketches, music videos and short commentaries on pop culture. Today, his videos have high production values and a professional touch, but he continues to be as fast, funny and incisive as ever. If you are looking for ways to generate authentic content to be published by the best influencers, such as these YouTubers, at Antevenio we can help you. Do not hesitate to contact us. We will identify the influencers that best fit your needs and your brand.